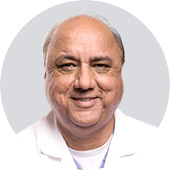 Jasbir Sra, MD, FACC, is an internationally recognized electrophysiologist known for setting a new standard in the treatment of heart rhythm disorders. Dr. Sra was the first U.S. clinical investigator to implant an atrial defibrillator. He also performed the first successful epicardial ablation of atrial fibrillation in the U.S., and implanted the first defibrillator in the Indian subcontinent. He has been listed as one of the "Best Doctors in America" (Best Doctors Inc.). Currently manages and executes all aspects related to APN Health Operations including Business Development, Product Development, Quality System Management and Human Resource Management. 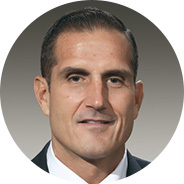 In his prior roles at some of leading companies in the field of Health Care IT like GE Medical Systems, Emageon, Philips Healthcare and Kaiser Permanente, he has performed various roles such as IT Infrastructure Management, Software Development, Systems Engineering and Testing. Has been involved in research involving cardiac electrophysiology, arrhythmias and cardiac mapping for his entire career. He has contributed to the development of improved systems for the mapping of cardiac arrhythmias, image integration for cardiac mapping, ablation of cardiac arrhythmias, optimal waveforms for implantable defibrillators and waveform sensing for ventricular arrhythmias. 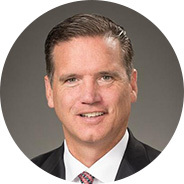 Christopher J. Borg has over 25 years of successful sales, marketing, new business development and management experience, having spent the last 19 years in the medical device industry, encompassing minimally invasive cardiac surgery and cardiology technologies. 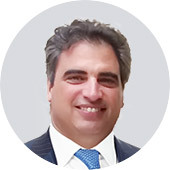 Chris has held executive and sales positions at Kips Bay Medical, Inc, AtriCure, Cardica and Johnson and Johnson. In addition to his role at APN Health, Chris is also a Partner for WiiL Medical LLC, a distributor organization specializing in marketing and selling emerging cardiac devices specific to the Cath Lab, EP Lab and OR in the USA and Europe. 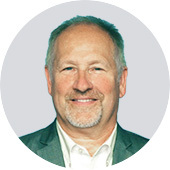 Barry Belanger is a medical imaging scientist with 33 years of experience at GE Healthcare. He has authored or co -authored 10 granted patents and more than 20 published technical articles. He has been an invited speaker/lecturer at several American Association of Physicists in Medicine sessions. His work at APN has involved x-ray imaging physics, image processing and related testing methodologies as well as analysis of projection x-ray imaging physics as it relates to Navik performance in estimating 3D catheter tip position from projected 2D fluoroscopic images and algorithms to extract essential information from 2D fluoroscopic images to estimate 3D catheter tip position. Kiran has extensive large-company and entrepreneurial enterprise and IT experience in general management, engineering and product management. Prior to joining APN Health, Kiran was senior director for SAP responsible for product strategy, customer interfacing and market research. At APN Health, Kiran Karunakaran provides technical leadership related to key architecture improvements, real time performance of the system and integration components in areas of AI, Scalable Software Architectures, Third Party software platforms and IOT device connectivity. Jim offers proven success in a wide range of business environments from startup to multibillion-dollar companies. 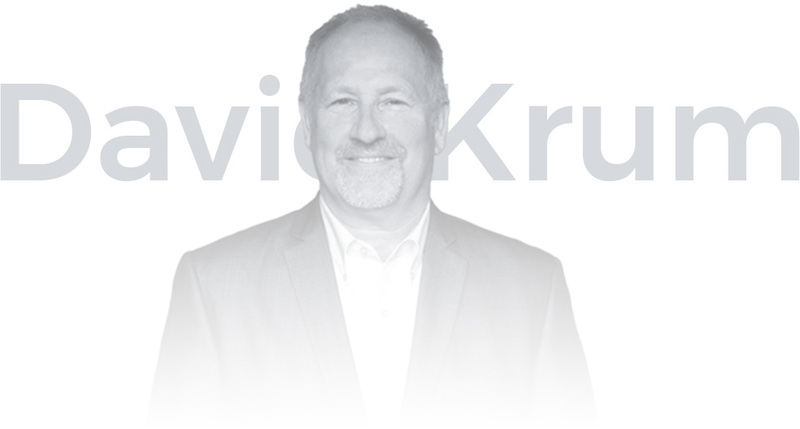 He is adept at directing complex projects from inception to commercialization, building effective teams and delivering products that improve the lives of patients while meeting business needs. Jim has managed teams of engineers responsible for the development of class II and III electronic medical devices, requirements development, risk management, electrical design, PC Board layout, mechanical design, embedded firmware, distribution packaging, verification and validation, compliance with FDA Design Controls and the European Union Medical Device Directive. Don has extensive experience in medical instrumentation, hardware and software design and has over 30 patents in his name. 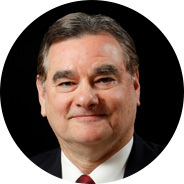 Don worked for over 19 years at Marquette and GE Medical Systems as a software and hardware electrical engineer. 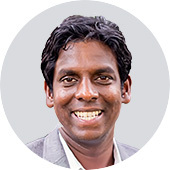 Before joining APN health he had worked for over 7 years as a principle engineer at GE Healthcare where he guided company product strategy. Don's extensive experience was instrumental in designing automated algorithms for cycle length, local activation times and voltage detection as well as other complex algoriths. An electronics engineer with over 25 years of direct experience in designing multichannel impedance systems. John is one of the most accomplished engineers in the field of impedance mapping and was one of the pioneers in designing algorithms for full impedance system and impedance based respiration gating and compensation. He worked as a research scientist for 11 years at CPI and subsequently as a senior engineer at St. Jude Medical for 22 years. He has authored or co-authored over 70 allowed patents. John is a Senior Member of IEEE and IEEE Engineering in Medicine and Biology Society as well as many other prestigious societies.